Hotel developer Manny Chadha plans to build a Holiday Inn Express with 206 rooms in Jamaica, according to Chadha and plans filed Thursday with the city’s Department of Buildings. 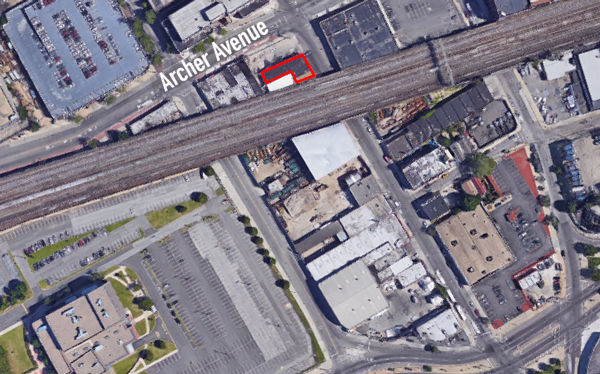 The 10-story, 72,062-square-foot hotel would be located at 165-20 Archer Avenue and feature seven rooms on the cellar level, 14 rooms on the first floor and between 19 and 23 rooms on the second through 10th floors. It would also include a rooftop bar, according to Chadha. A car wash currently occupies the site, but Chadha plans to demolish the structure and hopes to begin construction on the hotel in early 2018. Chadha previously developed the Umbrella Hotel in the South Bronx at 681 Elton Street and said he plans to build another Holiday Inn Express in the Bronx as well at 4729 Third Avenue that would be nine stories tall and include 86 rooms. Other major developments planned for Jamaica include George Xu’s 109-unit Residential Building On 88th Avenue and the Chetrit Group’s four-building complex at 150-13 89th Avenue.